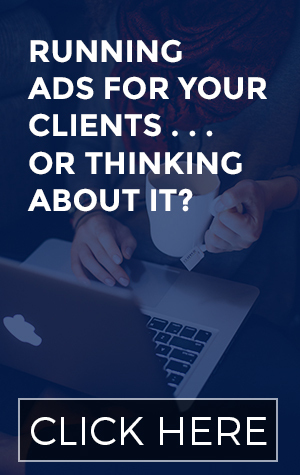 How to make it easier to market yourself that will allow your business to thrive. How Abbi teaches mothers to work from home through freelance writing. How she determines the content of her deliverables that result in happy and satisfied clients. Why Abbi decided to earn a living from home. How she teaches her students to track their time and why she believes it’s important to be successful as a freelance writer. 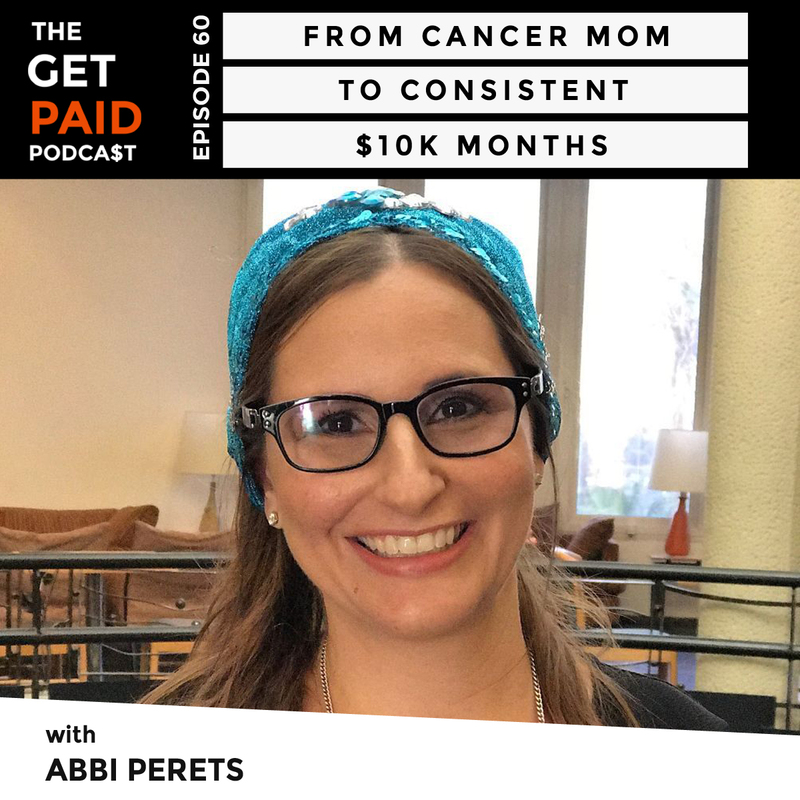 Why Abbi stopped freelancing after her son was diagnosed with leukemia and what urged her to go back. The support she received after her son’s diagnosis and how it gave her a reason to get up in the morning. 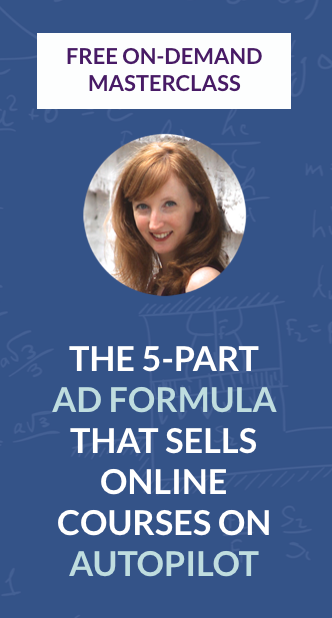 What inspired Abbi to create her first online course and how she figured out its content. How she sold her first course for $97 before actually creating it. Why she considers email content as an intimate relationship between your brand and your customers. How she turned her course into a paid evergreen course.